The LocoNut & Chill is all about the coconut. 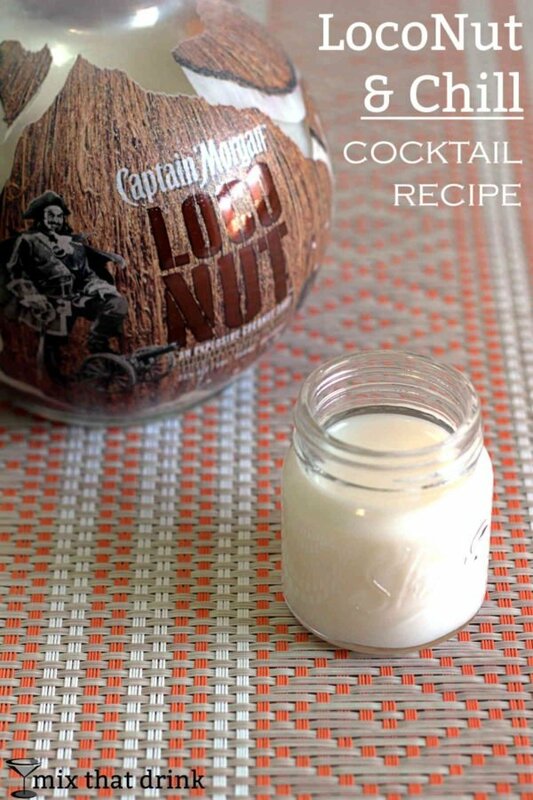 Captain Morgan’s LocoNut has a wonderful coconut flavor with hints of spice. And those spices take it to a whole new level from your standard coconut rum. It’s an extremely simple cocktail to make. It’s actually just one ingredient, but there is some cocktail prep that goes into it. 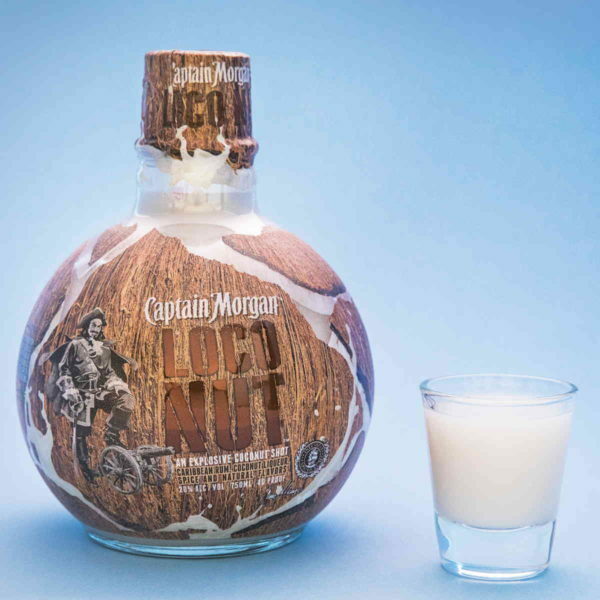 Because LocoNut is best served as a chilled shot, the trick is simply to shake it with some ice and strain. You can’t go wrong serving this drink to guests – unless somebody hates coconut. Are there people who hate coconut? I don’t think I’ve ever met one, but anything’s possible. Like I said above, the flavor is really all about the coconut. But there are these hints of spice that come out nicely when you chill it. I don’t know what they are, but they make me think of vanilla and warm, woody flavors. In case you’re wondering, they’re not the same as the spices and Captain Morgan’s spiced rum. They’ve definitely crafted a whole new blend for this one. And I’ll tell you what it really reminds me of. 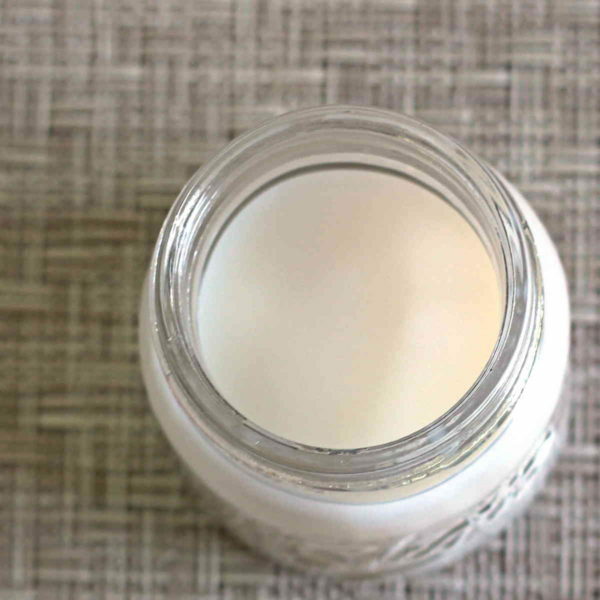 If you’ve ever cracked open a coconut, sometimes the shells have some woody notes. That’s what the spices here make me think of. It’s really a lot like the whole coconut experience, distilled into a glass. 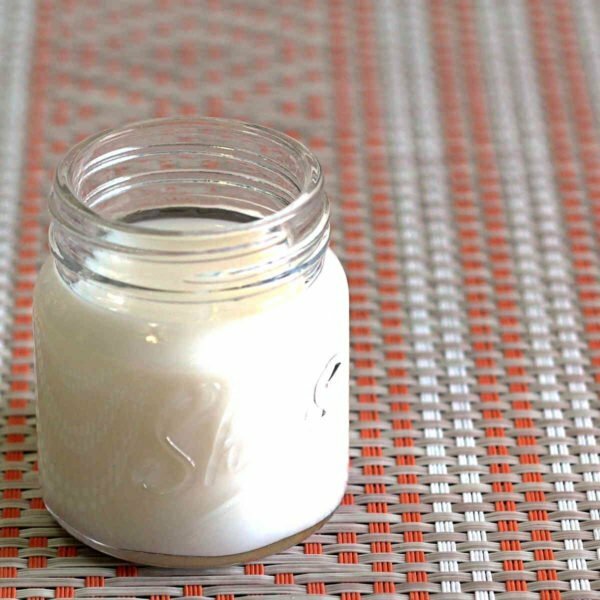 If you enjoy this cocktail, think about substituting LocoNut for regular coconut rum in any cocktail recipes that call for it. Try it in the Prison Blues drink recipe, which features creme de violette. Or the Hypnotiq Breeze, which blends the tropical flavored Hypnotiq with coconut rum and pineapple juice. Fill a cocktail shaker halfway with ice. Pour the LocoNut into it and shake until chilled. Strain into a shot glass.